In my time, I’d say I’ve read my fair share of pirate novels in a variety of genres. Historical fiction and non-fiction, of course – but also comedy, self-help, sci-fi… even mystery and instructional. But I didn’t much fathom the notion of reading a pirate book that was true, unadulterated fantasy. As in Dungeons&Dragons, Forgotten Realms type fantasy. 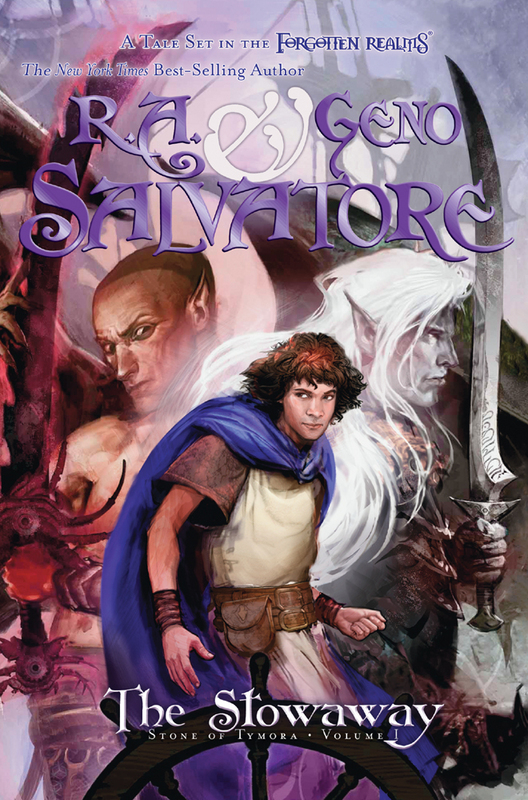 Dark elves and trolls, demons and clerics – and yet that’s exactly what The Stowaway by R.A. Salvatore is.